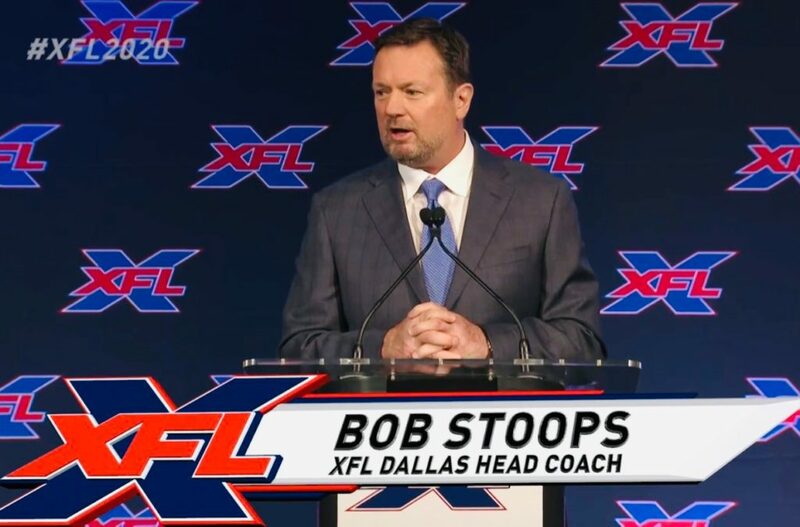 Legendary former Sooners Head Coach Bob Stoops has been named the General Manager and Head Coach for the Dallas franchise in WWE Promotor Vince McMahon’s revamped XFL Football League. Coach Stoops is the winningest coach in Oklahoma history with a 190-48 overall record. He ranks third at OU with his .798 career winning percentage. He led the Sooners to the 2000 National Championship. 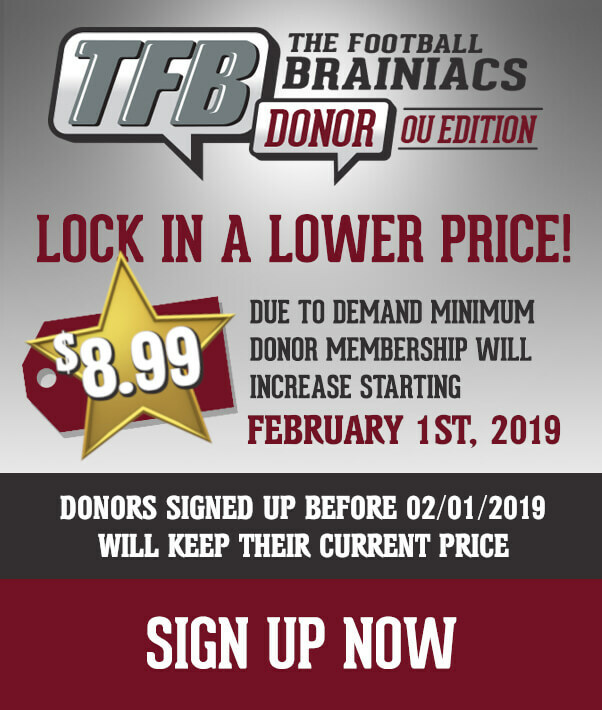 Stoops led the Sooners to a school-record 18 consecutive bowl berths (the previous record was eight under Barry Switzer). Never had an OU coach taken even his first three teams to bowls. Stoops is the only coach in the BCS era to win a national championship and every BCS bowl game (Fiesta, Orange, Rose, Sugar). Stoops officially retired as head coach of the Sooners on June 7th, 2017.